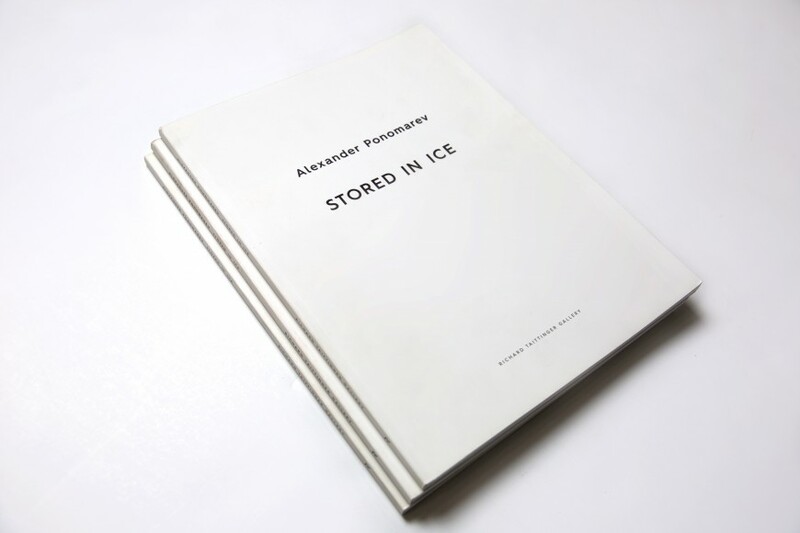 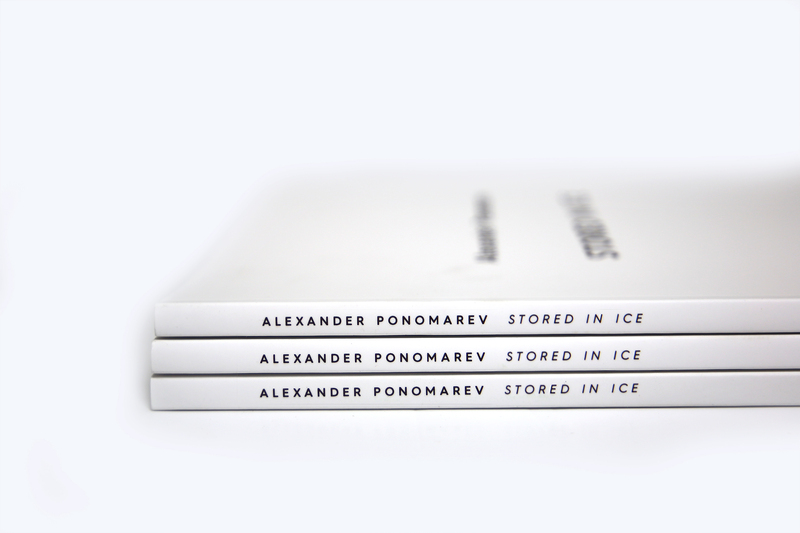 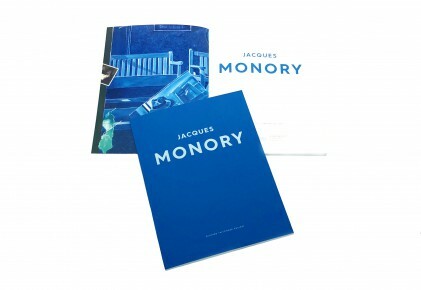 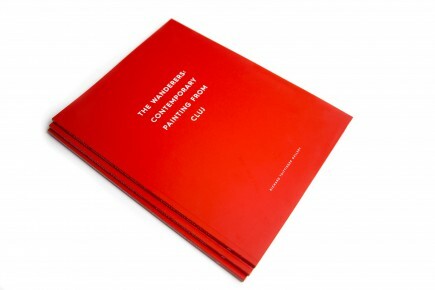 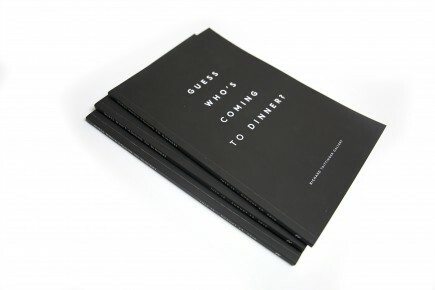 The exhibition catalog for the Russian artist, Alexander Ponomarev’s solo show Stored in Ice. 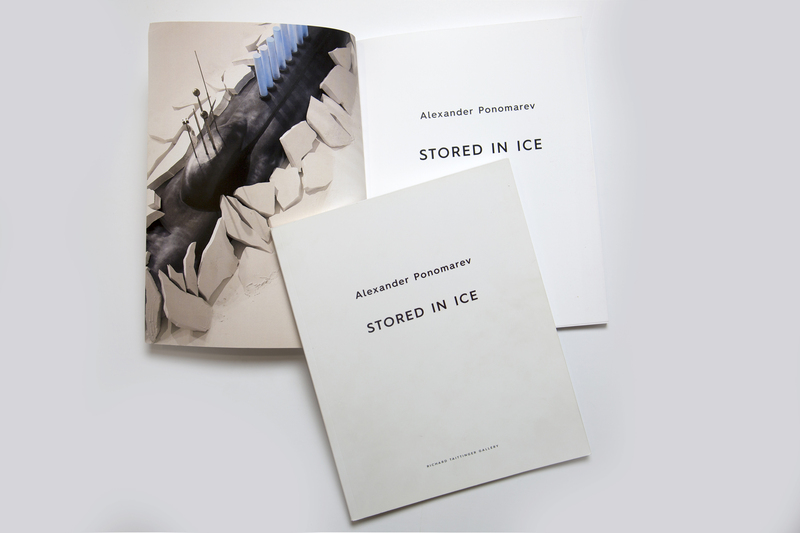 The show included two-dimensional works, as well as site specific installations which functioned as a forecast for the artist’s expedition to Antarctica (slated for spring 2017). 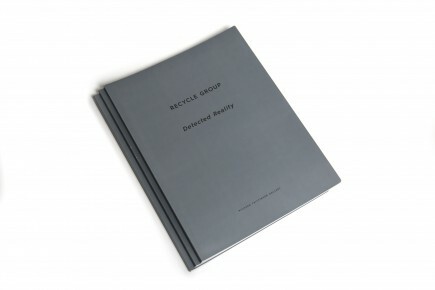 The catalog includes an essay by scholar Matthew Drutt.